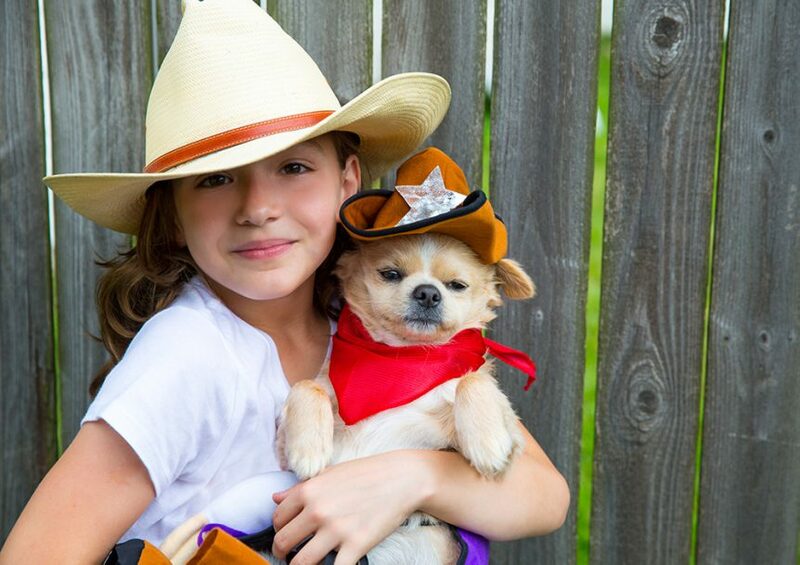 Millions of Americans suffer from an emotional disability, and if you're one of those afflicted, you may qualify for a Texas Emotional Support Animal (Texas ESA). Get a Texas Emotional Support Animal. Typically cats and dogs, through their companion and affection, a Texas ESA helps to lessen the symptoms of a mental disability. Governed by various Federal laws, FHA and ACAA, a Texas Emotional Support Animal requires no formal training (unlike a service dog). Qualifying for a Texas Emotional Support Animal. To qualify for a Texas Emotional Support Animal, the protocol is straightforward. A Texas-licensed mental health professional certified your mental disability and issues a Texas Emotional Support Animal letter of recommendation. This is the documentation that you present to your property owner or airline gate agent, verifying your ESA status. Get Qualified Now For Your Texas Emotional Support Animal! Shop ESAD Emotional Support Animal Letter Consultations. Complete our online mental health evaluation. Lastly, when appropriate, we will conduct a telephonic mental health assessment with a state-licensed mental health counselor. During the call, they will determine your qualification for a Texas Emotional Support Animal. If you're approved, we'll issue your Texas ESA within a few business hours. By Federal law, your Texas Emotional Support Animal letter is good for one year. All purchases include complimentary year long email and telephone support for non-therapy related issues. About a month before your letter expires, we’ll re-certify and renew your status. You will never be out of compliance. Here's a short list of various mental disorders that qualify for an Texas ESA letter. Why is a Texas Emotional Support Animal letter necessary? Renting a home – The Federal Fair Housing Amendments Act (FHAct) provides emotionally disabled individuals with the right to live with their ESA even in no-pets-allowed housing. Property owners are legally required to accept your emotional support animal. We note letter holders are accountable to keep their ESA documentation up to date (expires annually). During air travel - The Federal Air Carrier Access Act allowed ESA travelers to bring the animal into the main cabin. There are important compliance rules that must be followed, otherwise, the airline is not required to make reasonable accommodations. Federal Law allows a licensed mental health provider to recommend qualified individuals an emotional support animal. Traditionally, this is an untrained dog or cat that helps treat its owner for symptoms such as anxiety, panic attacks, depression, insomnia, and PTSD. The statutes recognize three broad categories of disabilities: (1) a physical or mental impairment that substantially limits one or more major life activities (such as walking, working, washing, learning, dressing, etc. ); (2) a record of impairment; or (3) being regarded as having such an impairment. From HUD's guidelines, "such documentation is sufficient if it establishes that an individual has a disability and that the animal in question will provide some type of disability-related assistance or emotional support." Continuing, "a housing provider may not ask a tenant or applicant to provide documentation showing the disability or disability-related need for an assistance animal if the disability or disability-related need is readily apparent or already known to the provider." What exactly is a reasonable accommodation? FHA discrimination includes "a refusal to make reasonable accommodations in rules, policies, practices, or services, when such accommodations may be necessary to afford [a person with a disability] an equal opportunity to use and enjoy a dwelling." So, if your requested accommodation doesn't unduly burden (financially or administratively) your landlord, nor can it fundamentally alter the housing complex, the owner must provide housing. HUD and several courts have explicitly stated that an exception to a "no pets" policy would qualify as a reasonable accommodation. A landlord can ask for supporting documentation defining the need for an emotional support animal, but a tenant is not required to provide proof of training or certification of the animal.